The youth mentoring organization has served the Sicklerville area for the past decade. Men Empowering Nations (M.E.N. ), a non-profit youth mentoring program located in the Sicklerville, Camden County, NJ. area will soon be celebrating its 10th year of service in the community. The mission of Men Empowering Nations is to impact and empower the lives of tomorrow’s leaders. 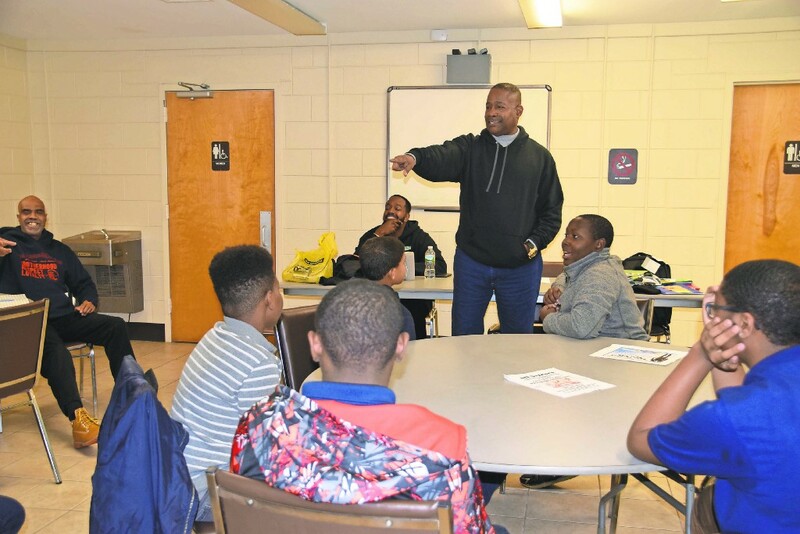 The group accomplishes this by delivering unique and innovative Bible-based mentoring initiatives which are locally relevant to develop young men who understand the beneficial importance of positive thinking, responsible personal conduct, respect for self and others and to remain focused on the importance of participating and giving back to the community. Their anniversary celebration will be held December 1, 2017 at the Palace Banquet Hall, 109 N. Black Horse Pike, Blackwood, NJ. 08012. The festivities will run from 7 to 11 p.m.